New Construction! Here is a brand new development of 4 stylish townhouses and ready for occupancy. There are two 2 bedroom and two 3 bedroom configurations and impeccably built and finished to today's modern standards. Priced from $495,000 for a 2 bed 2.5 bath, and $525,000 for a 3 bed 2.5 bath floor plan. 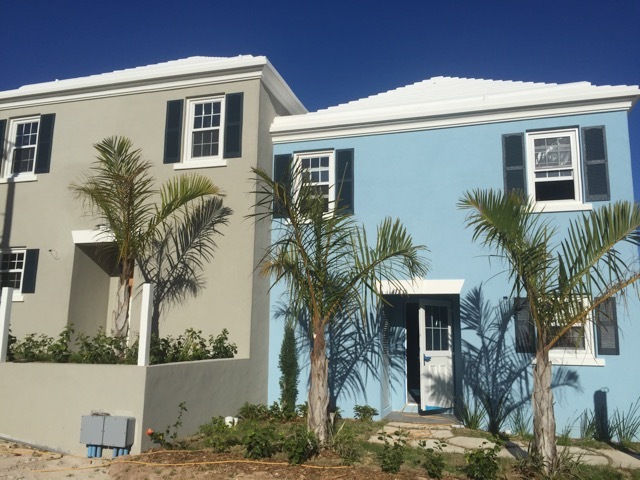 Located close to Port Royal Golf Course, these attractive and affordable homes are a wonderful opportunity for first-time homebuyers or those looking to downsize in a quiet and intimate setting.